Oh, I like this. Thanks for sharing. All adorable tree ideas! Love them. 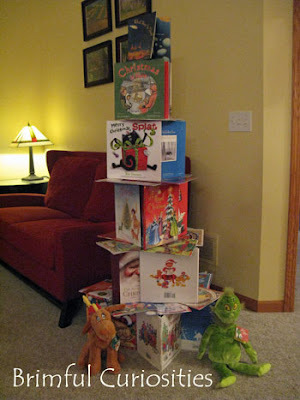 How fun to make a Christmas book Christmas tree! I can't believe you managed to top all your "trees" with stars - so fun! These trees are so cute. Thanks for sharing the pictures. How cute! 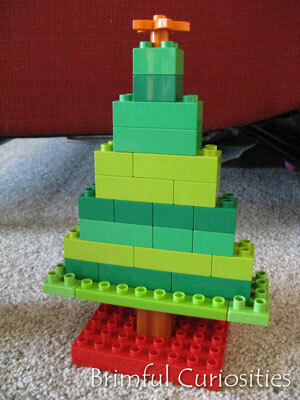 I am going to challenge my 9 yr. old to make a lego Christmas Tree when he gets home! Merry Christmas! Each of your trees is so cute! 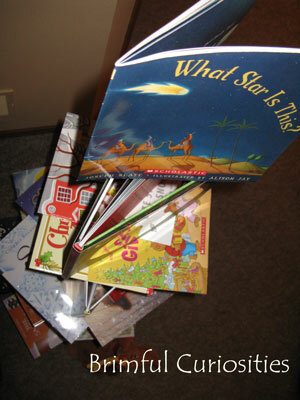 The book about the star on the top is genius! 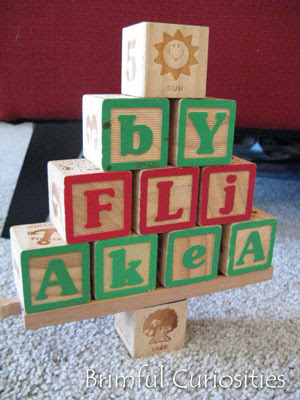 Those trees are so creative, I love seeing what little minds will come up with! Ha ha! Love the variety of built trees!